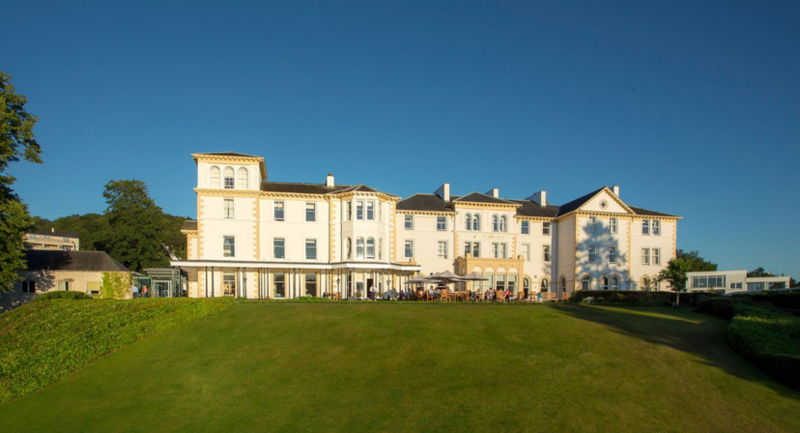 This Christmas at Laura Ashley The Belsfield Hotel, we’re giving the gift of ultimate luxury - an exceptional Christmas experience for you and your loved ones. 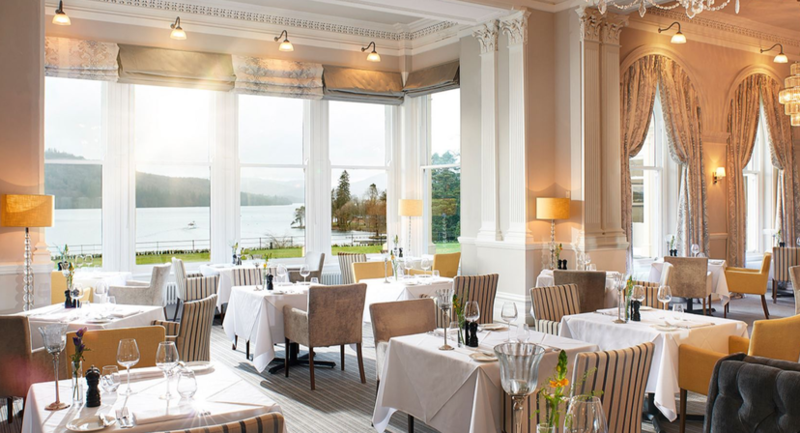 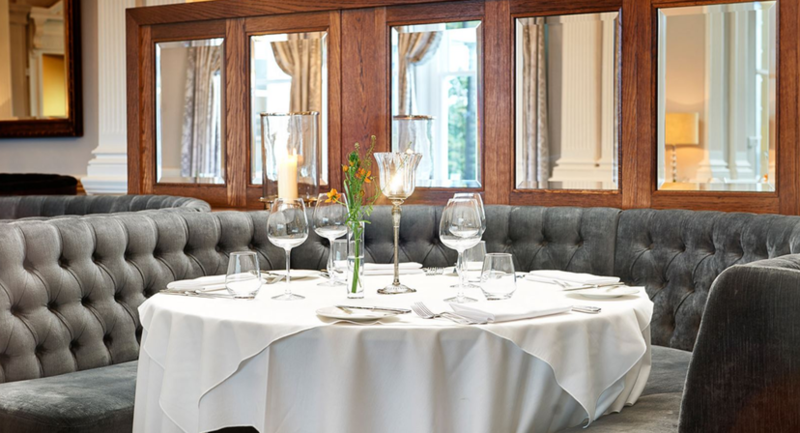 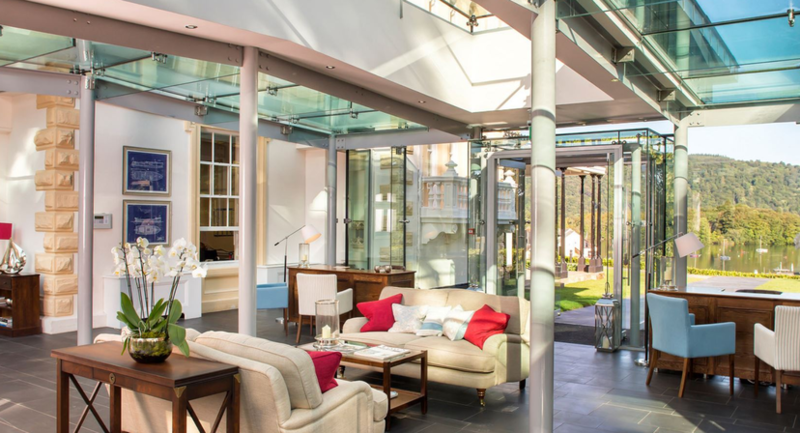 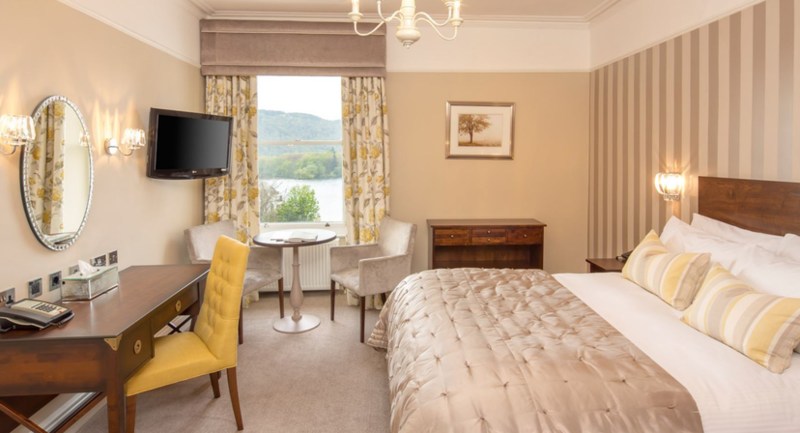 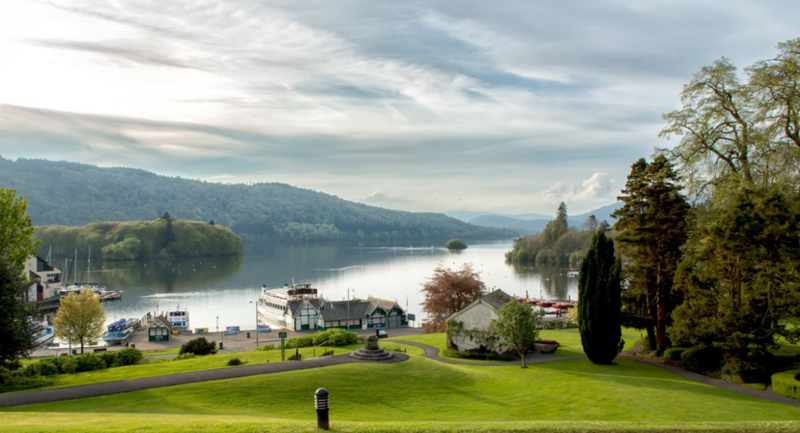 Our boutique hotel offers stunning views over Lake Windermere, exquisite food, an extensive drinks menu, beautiful Laura Ashley furnishings and extraordinary festive touches. 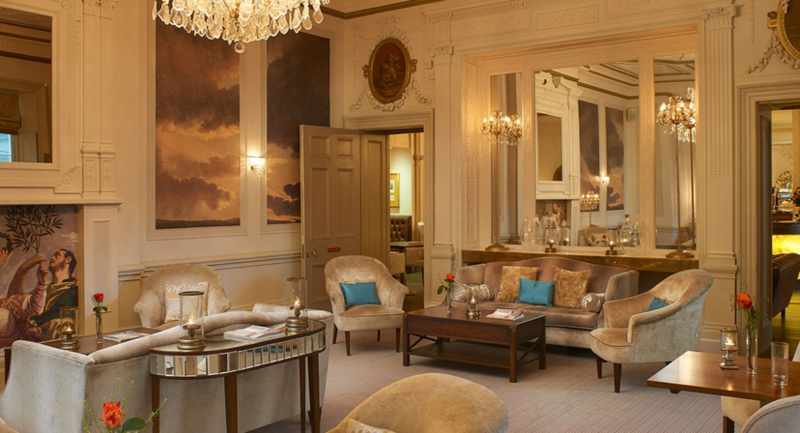 We take care of everything, allowing you to completely relax and enjoy the most wonderful time of the year with those you love.